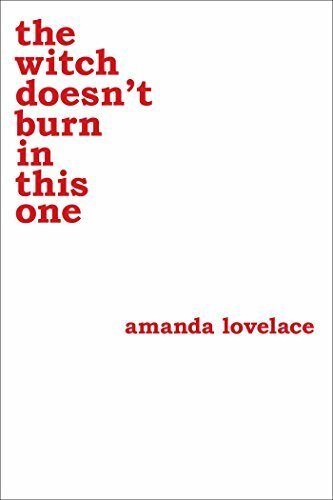 2016 Goodreads Choice Award-winning poet Amanda Lovelace returns in the witch doesn't burn in this one. 2016 Goodreads Choice Award-winning poet Amanda Lovelace returns in the witch doesn't burn in this one - the bold second book in her "women are some kind of magic" series. The witch: supernaturally powerful, inscrutably independent, and now-indestructible. These moving, relatable poems encourage resilience and embolden women to take control of their own stories. Enemies try to judge, oppress, and marginalize her, but the witch doesn't burn in this one.